This weekend box-office results battle of sequel movie this past weekend Denzel Washington sequel The Equalizer part 2 edger out Mamma Mia part 2 m the Equalizer part 2 make over 36 million past weekend . ​Tonight went to movie see Ghostbusters bye director Paul Feig starting Melissa MCarthy Kristen Wiig Leslie Jones Kate McKinnon . I love the original Ghostbusters, and so do a lot of people. It’s a beloved 80’s classic with one of the greatest comedic ensemble casts of all time. Its legacy is quite impressive, spawning a sequel, two animated series, and a whole bunch of assorted merchandise. The naturally, when a remake was announced looking forward tonight see it . Dont mine headlines i to this as the “all female Ghostbusters,” as that’s director Paul Feig’s specialty. 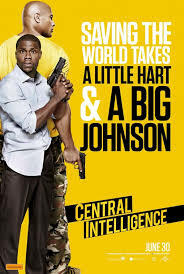 He great director to this controversy with him last year comedy movie the Spy , as I was just excited that one of my favorite modern comedy directors was taking on such as this one, and casting a talented group of comedians, including Melissa McCarthy, Kristen Wiig, Leslie Jones and Kate McKinnon. And after last year’s Spy turned out to be great, I became even more excited. So here is my review on the totally not controversial at all film of 2016, Ghostbusters. Here’s the story of movie the following a ghost invasion of Manhattan, paranormal enthusiasts Erin Gilbert and Abby Yates, nuclear engineer Jillian Holtzmann, and subway worker Patty Tolan band together to stop the otherworldly . 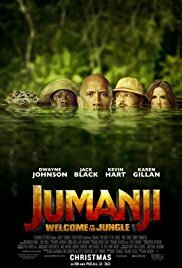 This totally awesome movie to in theater really this enjoyed the movie this perfect remake original from movie franchise the cameo original cast to out hold movie was cool and awesome movie this other great movie from director Paul Feig love his style director in movie . This movie reviews Sony pictures Ghostbusters director Paul Feig starting Melissa MCarthy Kristen Wiig Leslie Jones Kate McKinnon . Today went early afternoon to movie see Steve Jobs biopic Steve Jobs founders and head CEO Apple starting Michael Fassbender also starting Steve Jobs Kate Winslet playing ask Joanna Hoffman and Seth Rogen playing ask Steve Wozniak Director Danny Boyle. Think very good biopic love comedy and drama this movie Michael Fassbender awesome in movie playing ask Steve Jobs . 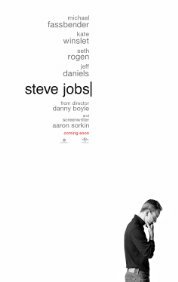 This movie entertaining to out hold movie and enjoy to watch in theater it great biopic to watch this movie review biopic Steve Jobs starting Michael Fassbender Kate Winslet Seth Rogen director Danny Boyle . Tonight went Amc Sunset place theater in South Miami Florida went see pixels the movie As kids in the 1980s, Sam Brenner (Adam Sandler), Will Cooper (Kevin James), Ludlow Lamonsoff (Josh Gad), and Eddie The Fire Blaster Plant (.Peter Dinklage) saved the world thousands of times at 25 cents a game in the video arcades. Now, theyre going to have to do it for real in Pixels, when intergalactic aliens discover video feeds of classic arcade games and misinterpret them as a declaration of war, they the war Earth, using the video games as the models for their assaults. Maybe the nerd kid in me love enjoyed this movie lot it fun watch movie to watch i remember was kid playing arcade game show movie evern character 80 s vidoe game character . 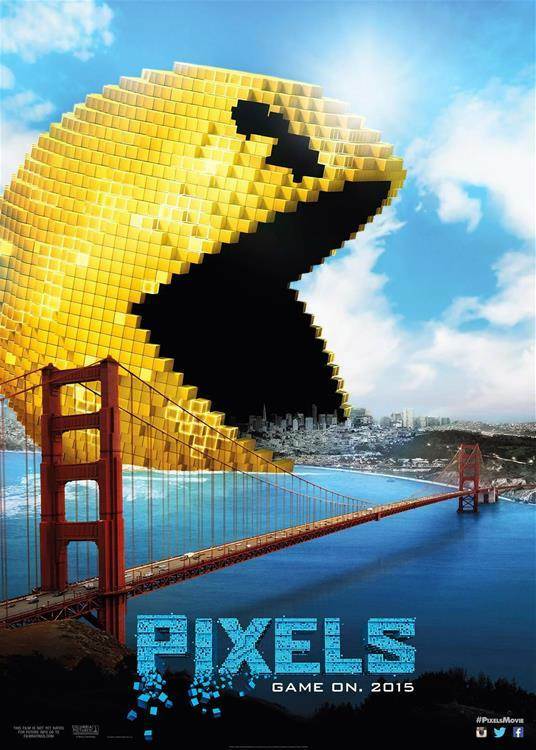 Adams Sandler was okay his acting in movie Peter Dinklage was great in movie this fun good corny funny movie this mine movie review Pixels.